The Times vet moves on. 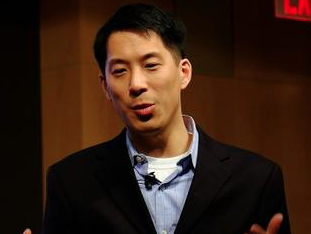 New York Times veteran Michael Luo is departing The New York Times to join The New Yorker as senior editor in charge of investigations. Luo had been with the Times since 2003. He most recently served as deputy Metro editor, a role he took on in 2014.